Our desire to introduce Thermomix ® to families across New Zealand led to the expansion of our Thermomix ® distribution in 2009. Seven years later, over 4,000 New Zealand households have welcomed Thermomix ® into their homes. 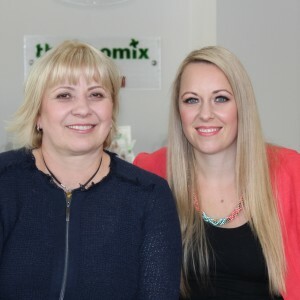 Thermomix ® in New Zealand is headed by Grace and Bianca Mazur. Click here to visit the Thermomix ® in New Zealand website.